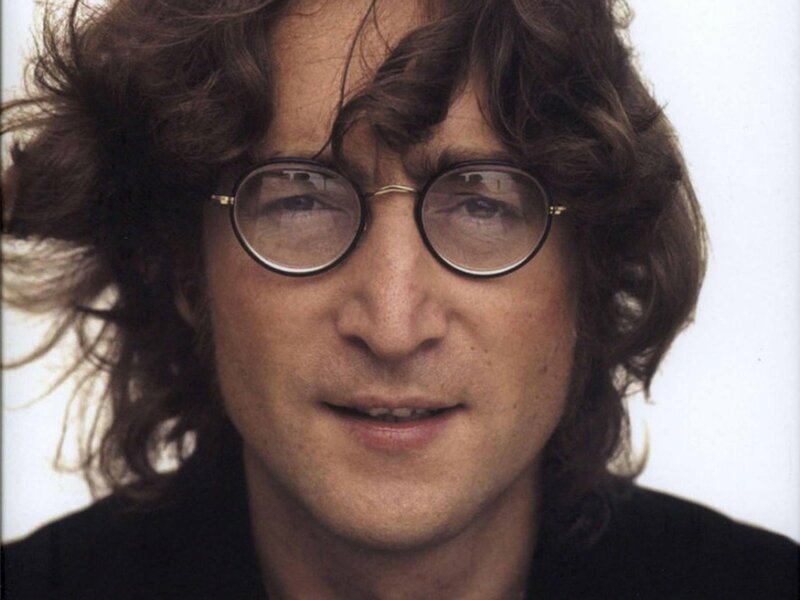 today we use our IRWSK to wish happy birthday to one of our idols: Sir John Lennon. The Beatles‘ master would have turned 73 today and we are all left with the following questions: How many great songs did we miss since 1980? What would he think about today’s world if he was still among us? Not sure the world has become a better place since he left us 33 years ago. Hey Hey, My My, John Lennon never dies! ← NASTY TUESDAY! The Indie Rock Weekly Survival Kit! Roisin O, from Ireland!